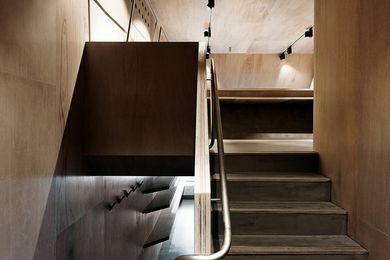 MORQ is a small-scale architecture office dedicated to professional practice as well as university research and teaching (The University of Western Australia), based in Rome (Italy) and in Perth (Australia). MORQ’s work ranges from small residential buildings to large-scale speculative projects and it has been widely published internationally. 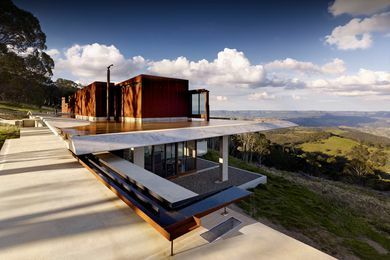 A family home by MORQ in Margaret River responds directly to the movement of the sun, wind and trees. 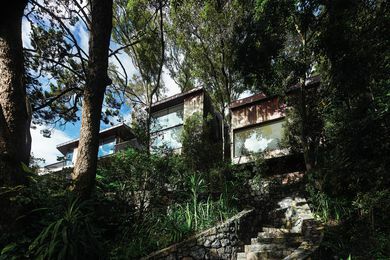 Designed by MORQ, this home in Noosa forgoes bold form for the quieter pleasures of flickering shadows. 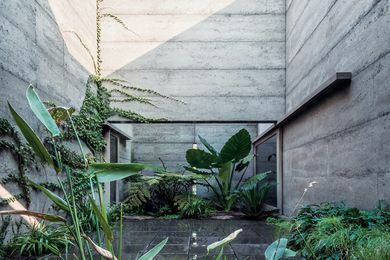 Informed by Roman courtyard houses, this Perth home artfully responds to its climate and suburban context by sculpting a domestic sanctuary out of concrete, timber and light.